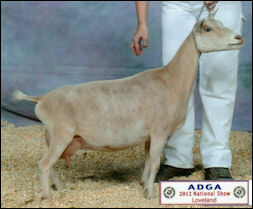 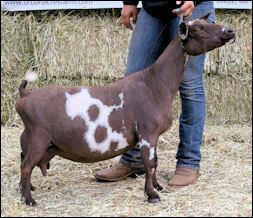 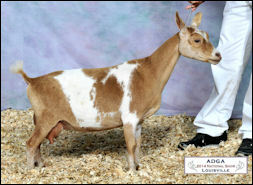 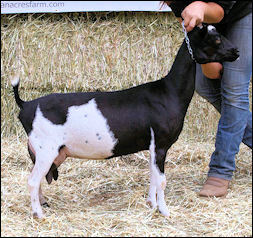 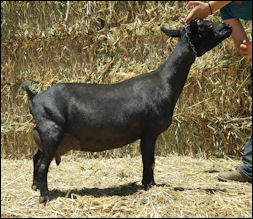 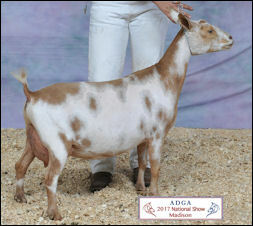 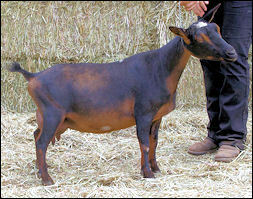 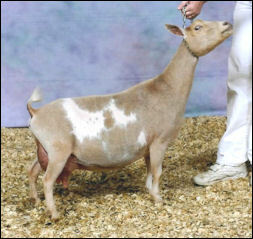 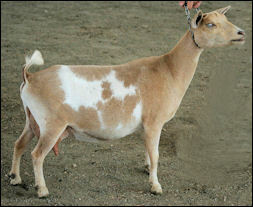 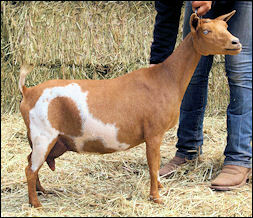 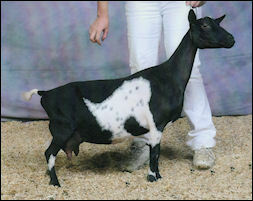 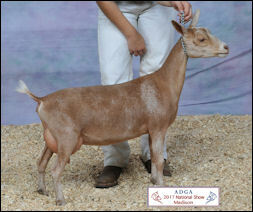 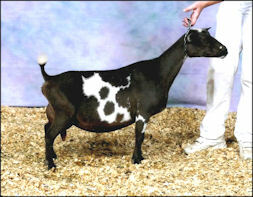 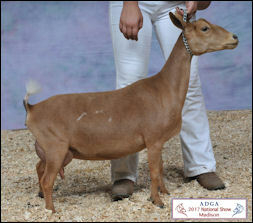 2011 BOB + GCH Big Fresno Fair (Callahan) *AOP with Saanens & Toggs! 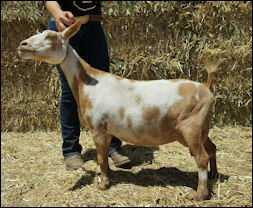 Cirrus was sold to a friend in 2016 and returned to the herd summer/fall 2018. 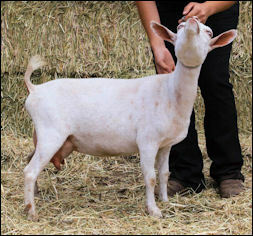 We are so glad to have another Sky daughter back in the herd! 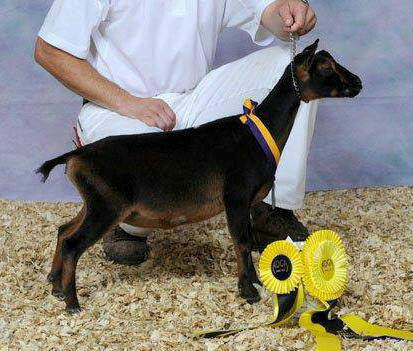 SD – Kaapio Acres RA Sand Dancin A.I. 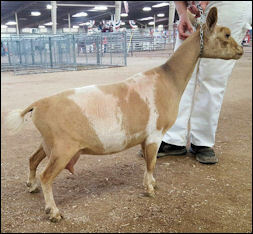 SD – Kaapio Acres RA Sand Dancin A.l.